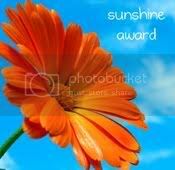 First off, I received the Sunshine Award from 'Manda Blogs About. 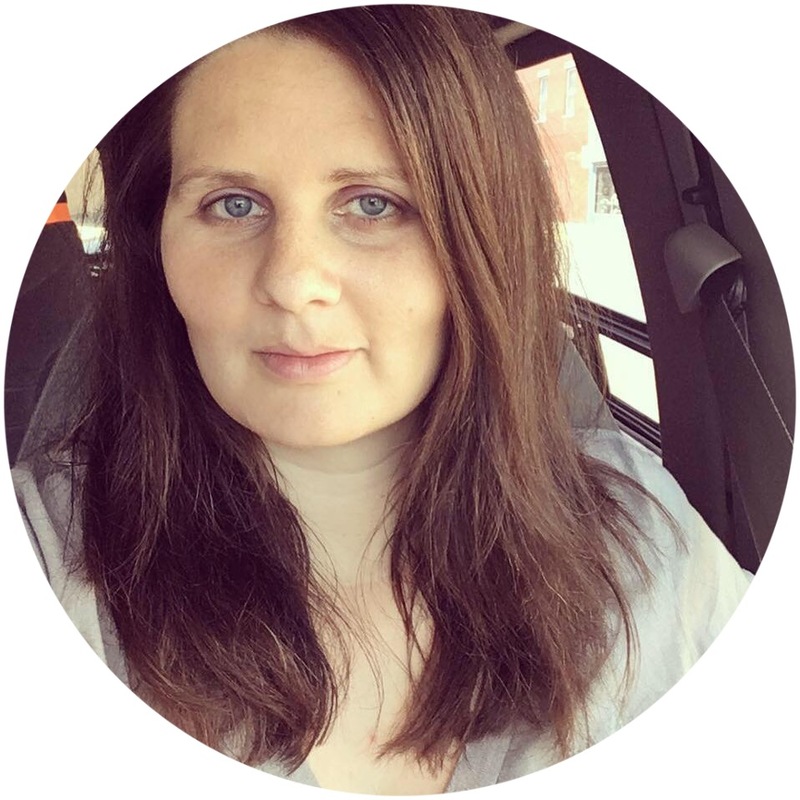 - Pass the award onto 12 bloggers and link the nominees within your post. - Let the nominees know they have received this award by commenting on their blog. - Link to the person from whom you received this award. The people I feel deserve the Sunshine Award I have read for a little while or a long while - and they always have a good deal, an interesting article or something else useful to share with others. 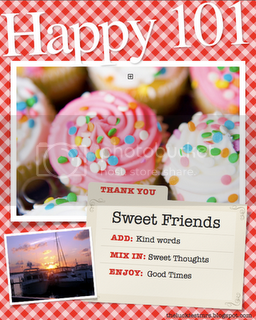 I received the Happy 101 Award from The Practical Mom Guide. 1. Acknowledge the person who gave it to me. 2. List ten items that make me happy. 3. Award it to ten other bloggers. Thanks so much for my award! I am honored! Thanks so very much for the award! We appreciate it so! Aww congrats on this award.. isn't all pretty and bright! Congrats again! Wowee! Thanks so much for the award. I'm honored! Congrats to the winners; definitely a few choices I don’t agree with, but that’s life! Onwards and upwards for Irish bloggers.